Spending time with your kids and participating in their play time can turn into something more than quality fun. With careful nudges and motivating games, parents can do a lot when it comes to training their children’s brains and influencing their social, logical and creative development. Even if kids are still small, it is important to treat them like they can understand most of the things that you are saying. Sometimes, it can be difficult to bring certain subjects closer to a child but it is still beneficial to keep trying and lead meaningful conversations. Kids will appreciate this trusting and respectful kind of behavior at all stages of growing up and try to meet your expectations and trust by behaving properly and thinking about more complex things which would consequently have a significant role on their thought process and brain work. Start introducing love towards books and stories to your kids even before they are able to read. By reading them bedtime stories or creating a whole new special time when books are the main attraction, their imagination will grow stronger and their affinity for books bigger. This way, they will express their desire to learn to read on their own even sooner that it might be anticipated, thus leading to establishing their own freedom and criticism when choosing books. Age appropriate toys can help a lot with different development aspects of a child and all result in improved brain activity. 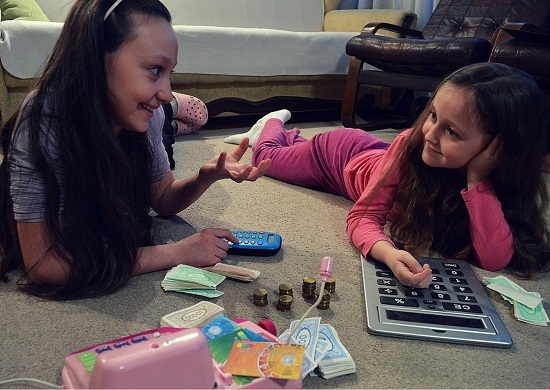 Children do not need a bunch of toys to feel happy but carefully chosen few can mean a great deal. Toys that foster child’s motor, logic and creative skills can sometimes replace your role for a bit when it comes to working on boosting your child’s intelligence and problem solving abilities. Children love to spend time with their parents, especially in early years, but it is equally important to provide your kids with space of their own where they can feel in complete control. With their own rooms and places for studying and play, children will want to make maximum use of this gift thus really trying to improve themselves in a certain way. Moreover, having a personal space will promote neatness and organization skills that will serve them well in many different situations. When it comes a time that your child needs to receive some kind of a lecture or reprimanding, it is essential that you as a parent stay calm and kind as much as possible. Motivate your children to speak for themselves and explain their actions to the best of their ability. Remember to listen to them carefully and in turn use positive language and posture to explain why some things are bad or not allowed. That way children will understand the notion of trust, thinking before acting and they will find joy in using their brains and knowledge to analyze future situations. 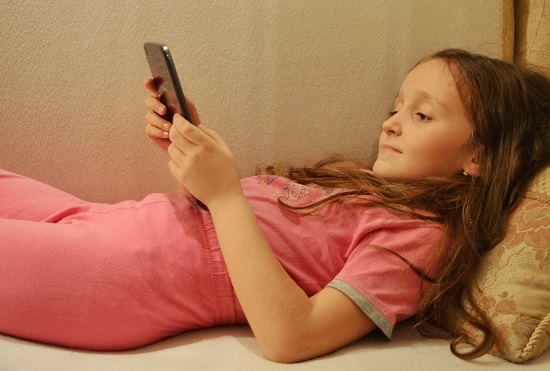 In today’s world of modern technology, children get used to using various gadgets faster than adults. Therefore, with control amount of time spent on playing with different gadgets and devices of course, turning these tools of modern technology into something useful that encourages learning can be fairly easy. There are many games for computers, tablets and smartphones that will actually cater to child’s interests in math and logic games. For example, funbrain games are great choice when you want your child to have many different options that would make dealing with numbers, letters and trickier problems more amusing. With healthy body comes a healthy mind, and your child’s brain will definitely work better when fueled with enough sleep, fresh air and balanced diet. Therefore, do not neglect these basic conditions for proper functioning and always find the time to interest the child in indulging in some physical activity outside without any possibility to overeat or get stuffed on sweets and snacks. Moreover, going to bed at approximately the same time every night will make room for a lot of energy, proper growth and adequate nerve cell regeneration. 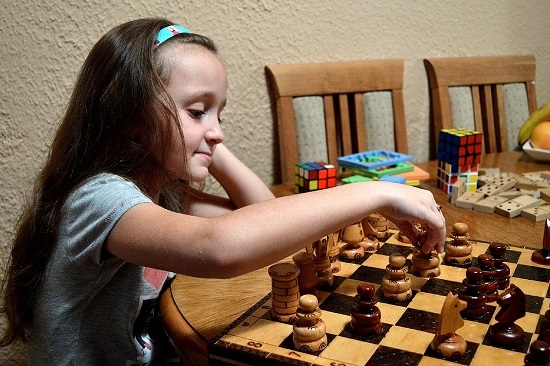 Treating children like they can always do more than they believe but still showing how proud you are with any kind of achievement is a proper way to start working on your child’s brain power and social skills without them even noticing. Respect their hobbies and interests and motivate them to move forward and they are bound to become people who know how to deal with different problems and situations without giving up. Indeed great points! Bringing up a child in a proper manner is a huge responsibility and as your tips suggest being kind, patient and showing deep understanding could go a long way in helping them to become confident adults. Hi there, I love how you end this article – treating them as though they can do more than they believe and being proud of however much they achieve – it’s so true. Great article. I have a 2 year old and a 5 month old and I am talking to them constantly, explaining things, asking for their opinions, etc. I also agree on the importance of kindness and patience, even when you’re angry.